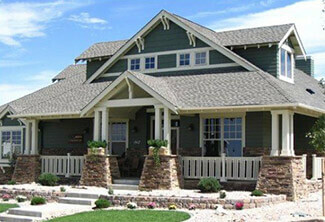 At Carmody Construction we understand that your home remodeling needs might not always keep pace with your budget. That’s why we’re happy to offer special financing terms for our clients. Short and long-term financing options are available based on your credit and can allow you to space your home-remodeling payments out over time. Homeowners with excellent credit can finance their home improvement projects interest-free for up to 18 months through a special credit card. Other options include short and long-term loans of up to $ 150,000. Those loans include payment terms of 5 to 20 years. 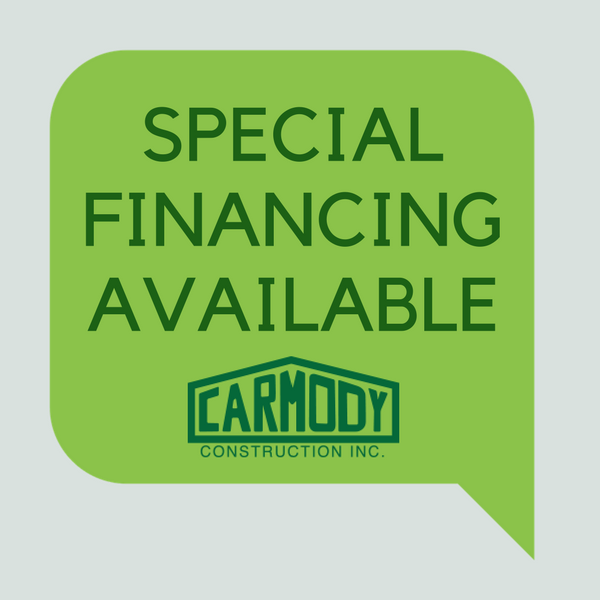 If you are considering a home improvement project, and need more information on our financing options, contact Carmody Construction today. Fireplace trim sheathing was a big fix! And your helping to find hail damage with insurance assessor made us happier. So a big thank you to Carmody Construction for our new siding! - Gerry and Sandy S.